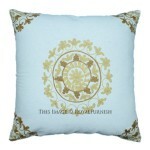 Looking for silk brocade pillows online? 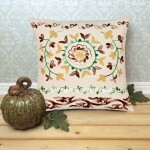 These silk brocade pillows are made in india with pure silk brocade fabric. 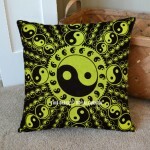 Brocade are woven designs with pure silk gold and silver threads. 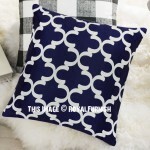 At Royal Furnish we offer different designs include elephant, floral, Tajmahal with multiple colors. 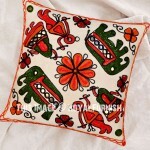 To give a Indian traditional ethnic look, pick some stunning & elegant silk brocade pillows to give revive to home decor. 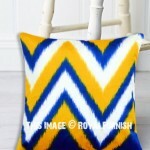 It has satin fabric and durable on the top and having zipper on the back. 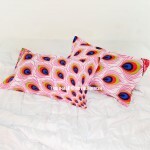 They have lovely weaves with shiny finish and durable on the top. 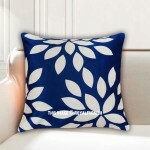 Choose silk brocade cushion covers to decorate bedroom, living room or any other room. 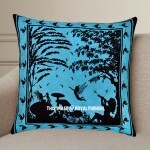 A vibrant silk brocade throw pillow case can transform an entire room decor. 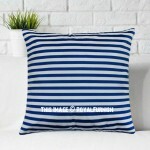 Explore our other pillows categoris embrioidered throw pillows, suzani pillows, patchwork pillows, velvet pillows, kantha pillows, beaded cushions, mirrored pillows & others.